Welcome to Universal Living Sprouts. Home of the Best Wheatgrass & Sprouts! During the month of April 2019, we are providing a 10% Discount on our Greenhouse produce. A mixture of organic pea bean, organic adzuki, organic garbanzo, organic mung, and organic lentil sprouts. 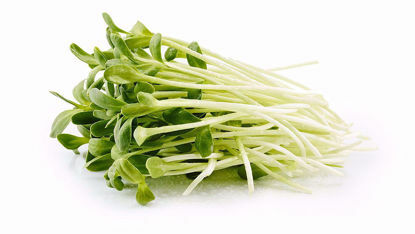 Organic Broccoli Sprouts are known to be Mother Nature's best physician. Sunflower Greens are an excellent source of powerful "super food" and an important source of non-meat Protein. 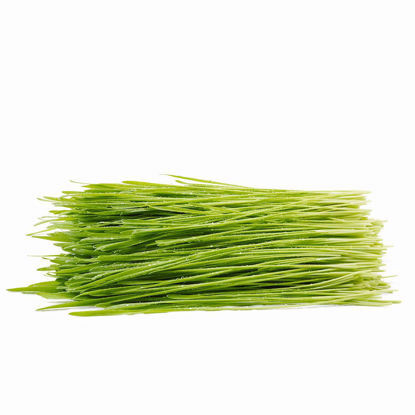 Wheatgrass is known as one of Nature's finest medicines that is rich in Chlorophyll, Potassium, Calcium, and Magnesium, which are readily absorbed into the bloodstream. 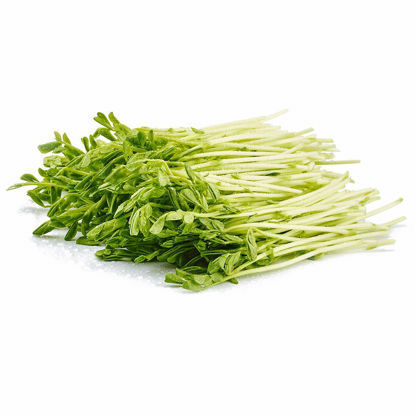 Pea greens, also known as pea shoots, are a rich source of Iron, Protein, Thiamin, Riboflavin, Niacin, Potassium, Phosphorous, and an excellent source of Fiber and Complex Carbohydrates.